Down at the dentist early in the morning, I meet the receptionist in the waiting room. Next I meet the hygienist who takes me to the big chair. Hello dentist, I’m here for healthy teeth! 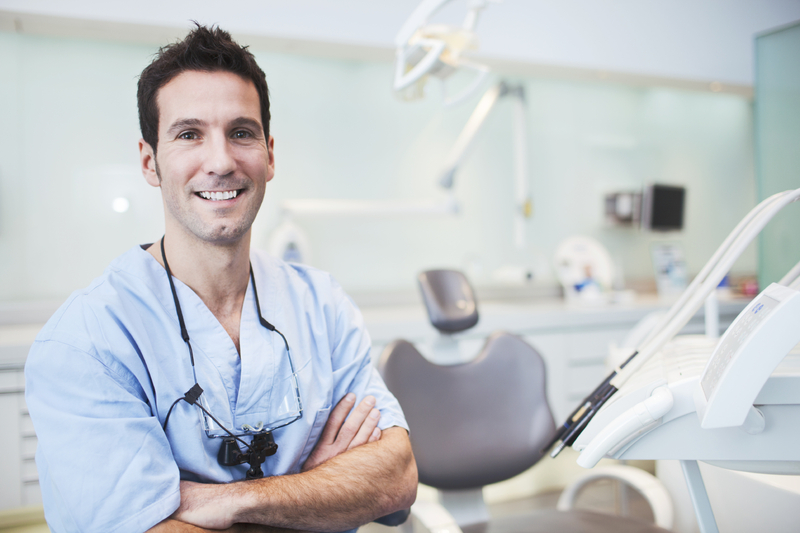 Visiting the Dentist—Who Will You Meet at the Dentist’s Office? Learn about what happens during a dental visit to encourage children and parents to get regular checkups and treatment as needed. A dentist or medical provider checks teeth and applies fluoride varnish, takes x-rays, fixes cavities etc.